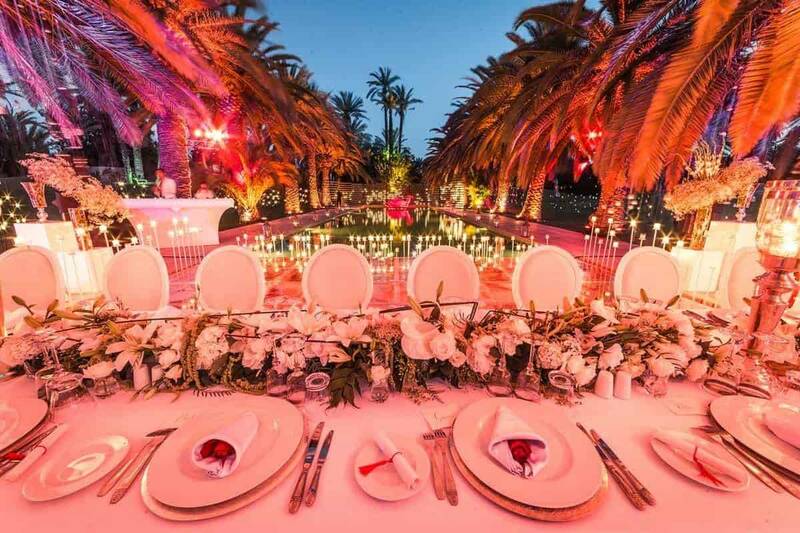 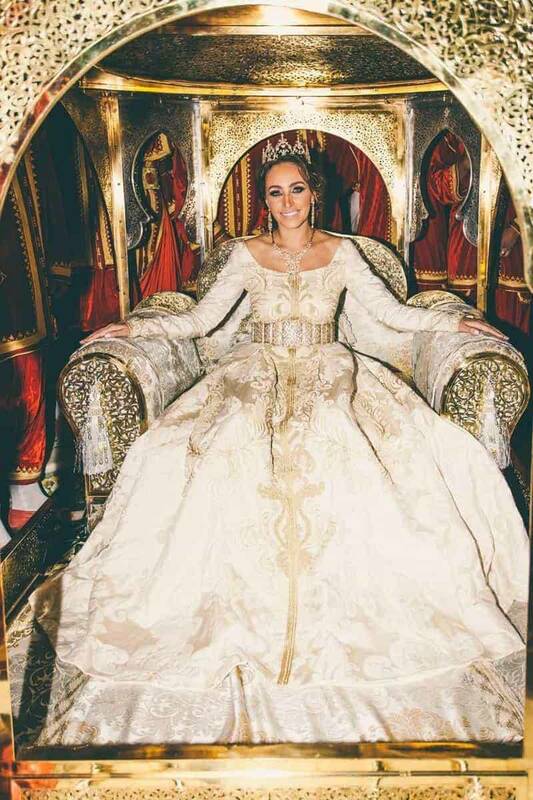 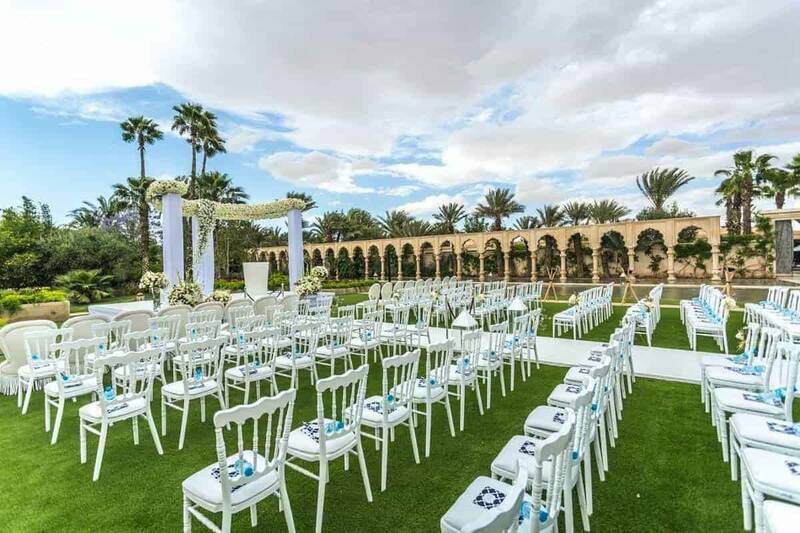 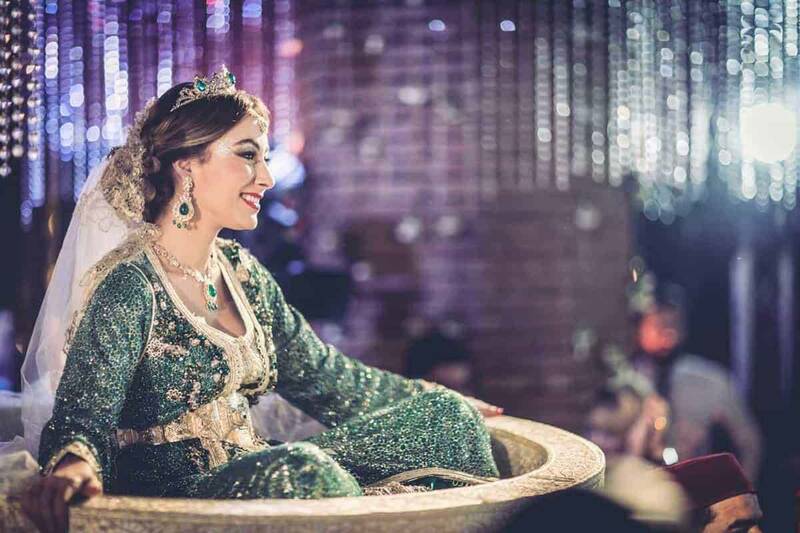 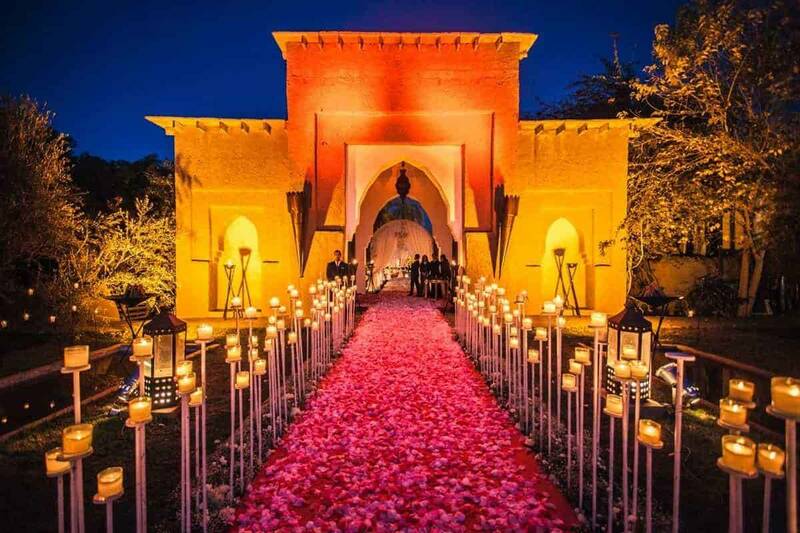 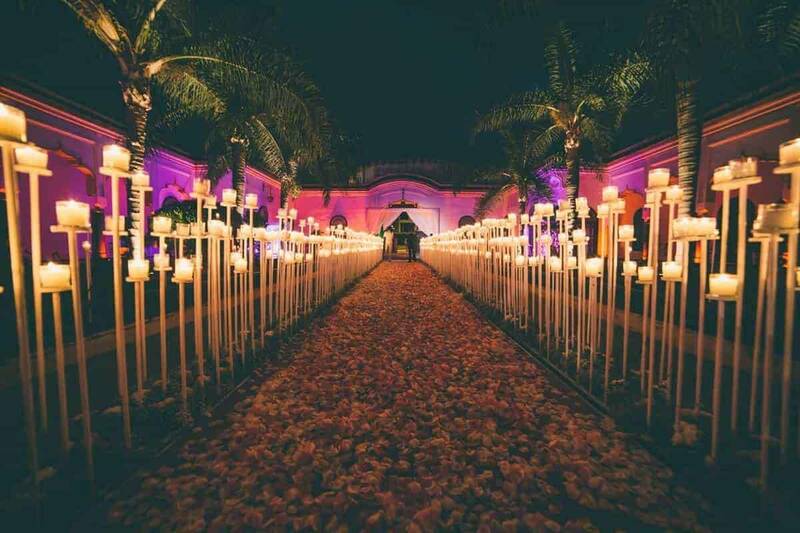 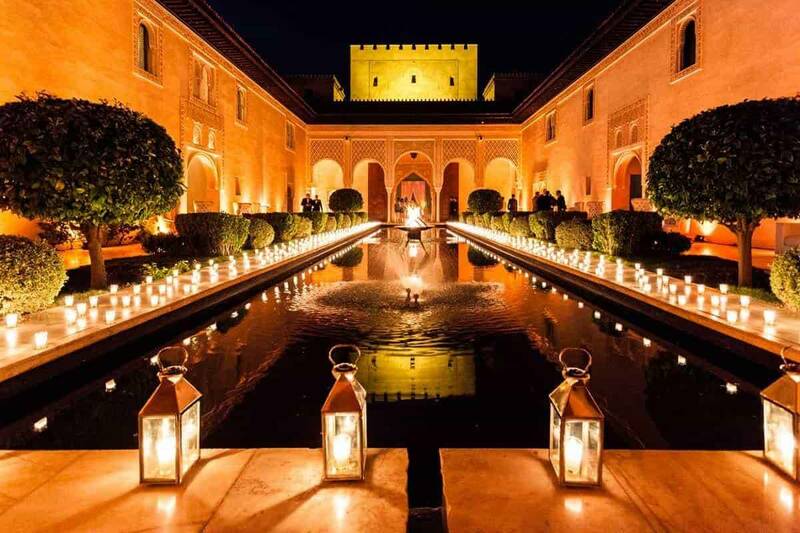 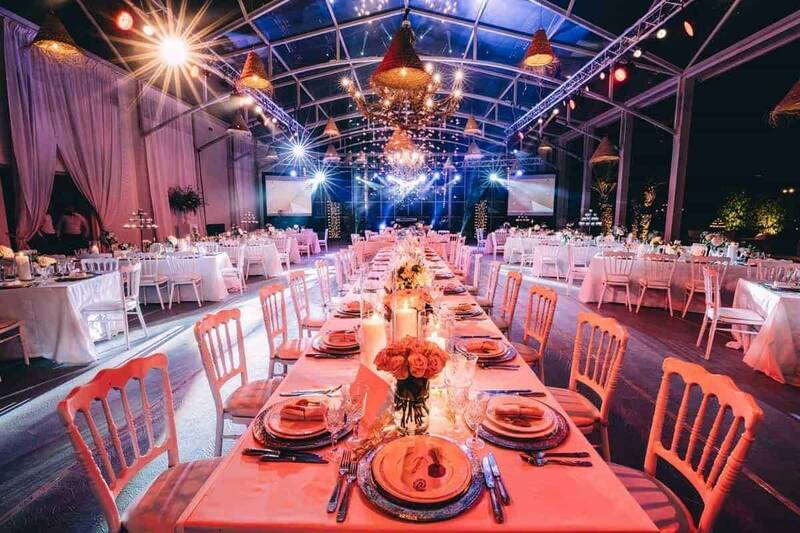 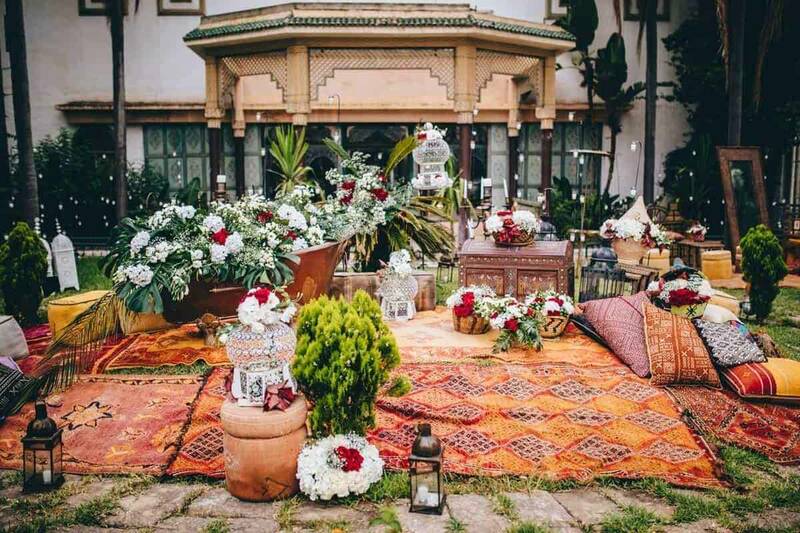 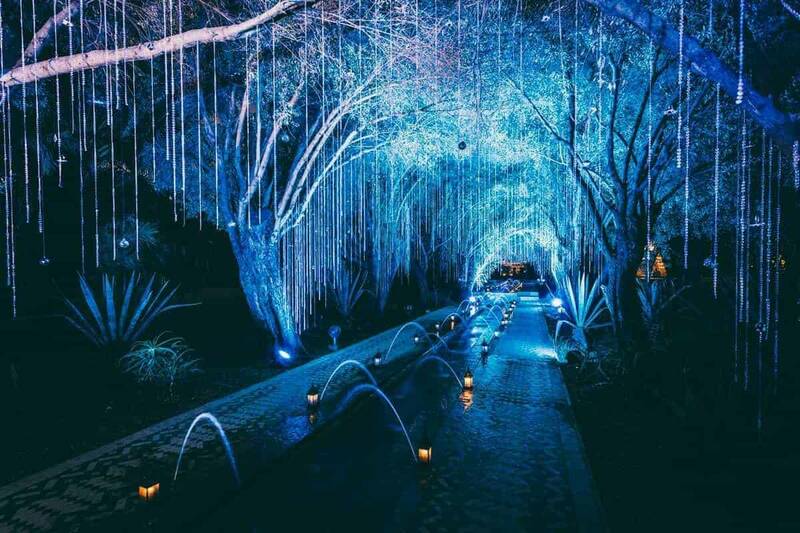 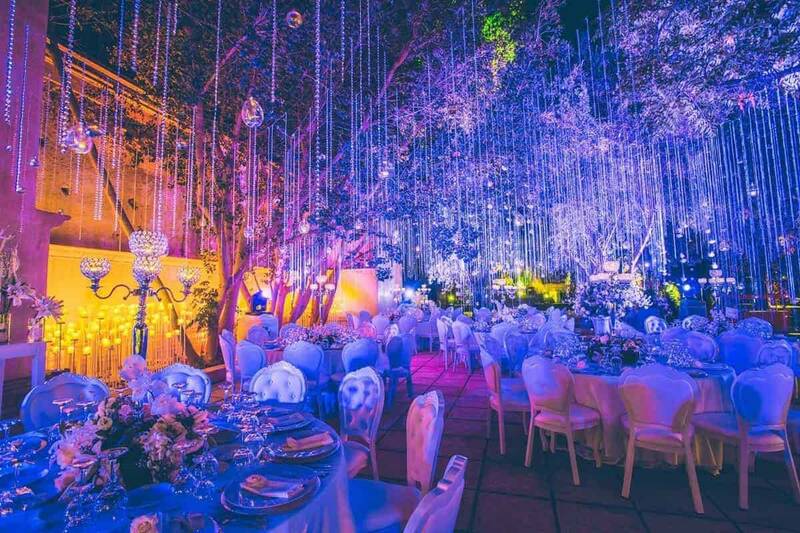 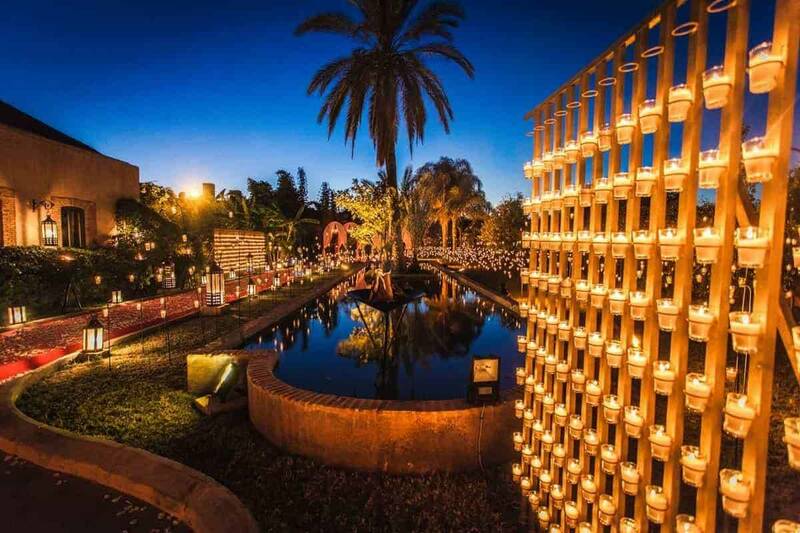 Cocoon Events is an award-winning event planning agency dedicated to producing luxury events and wedding in Marrakech and abroad. 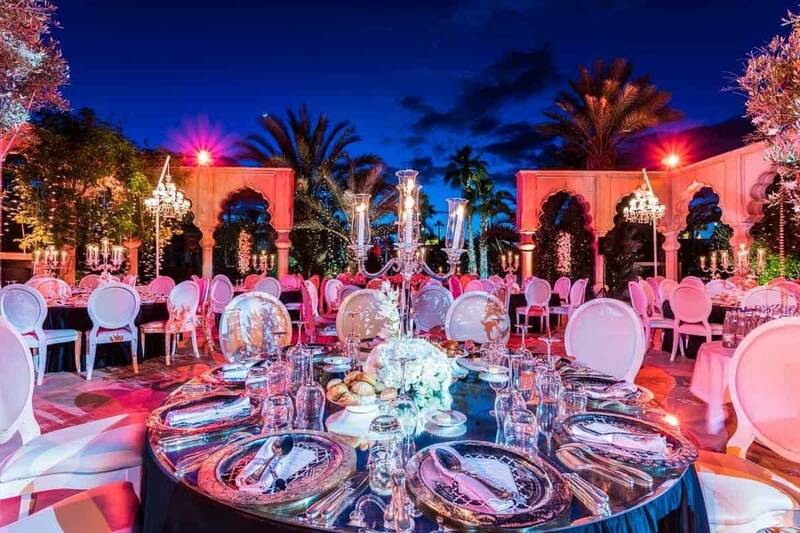 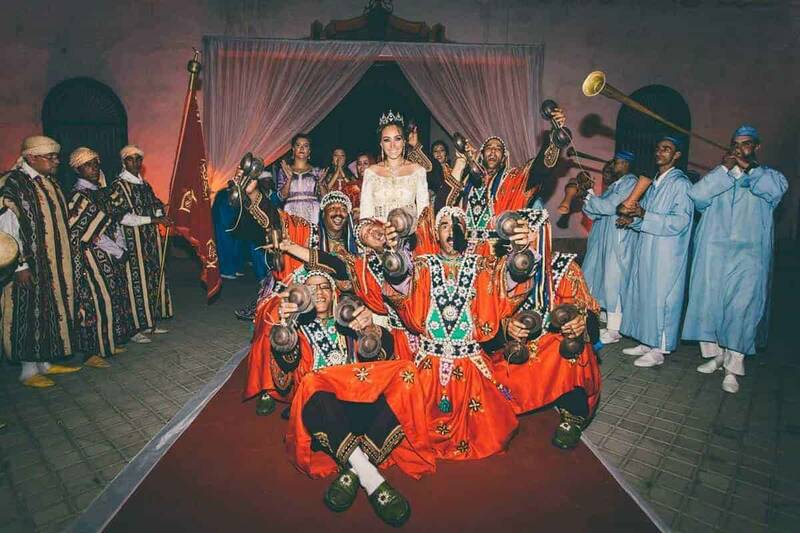 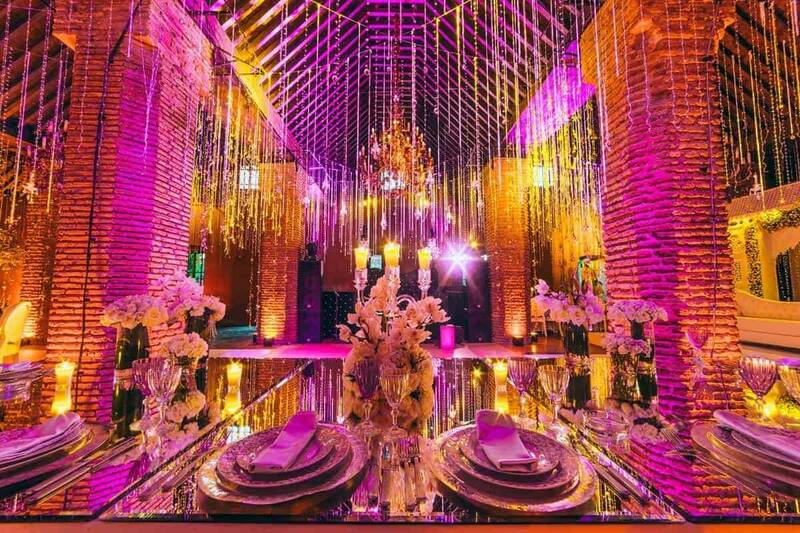 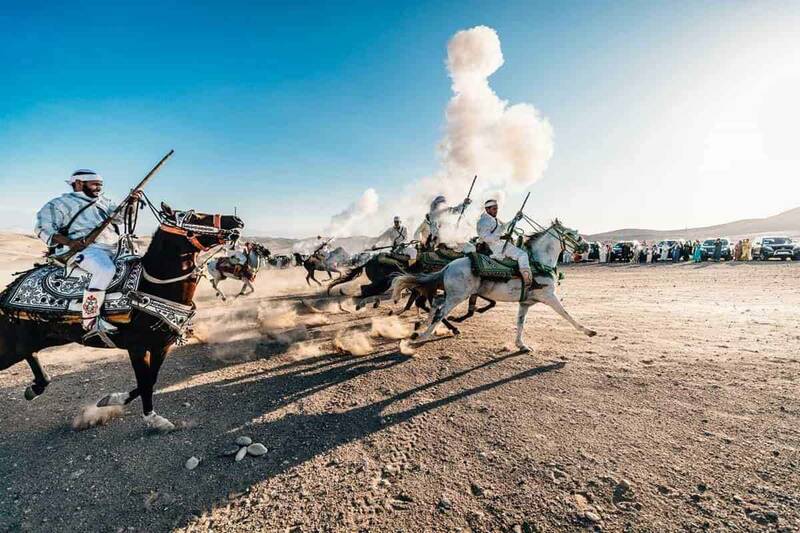 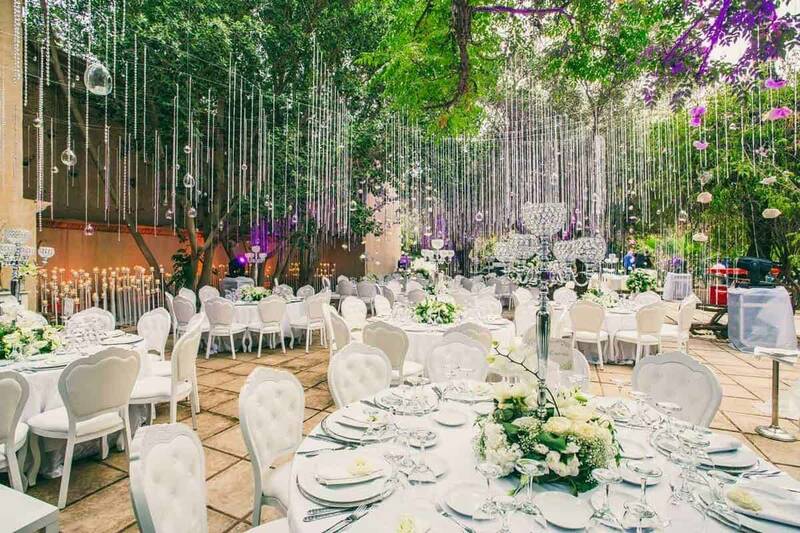 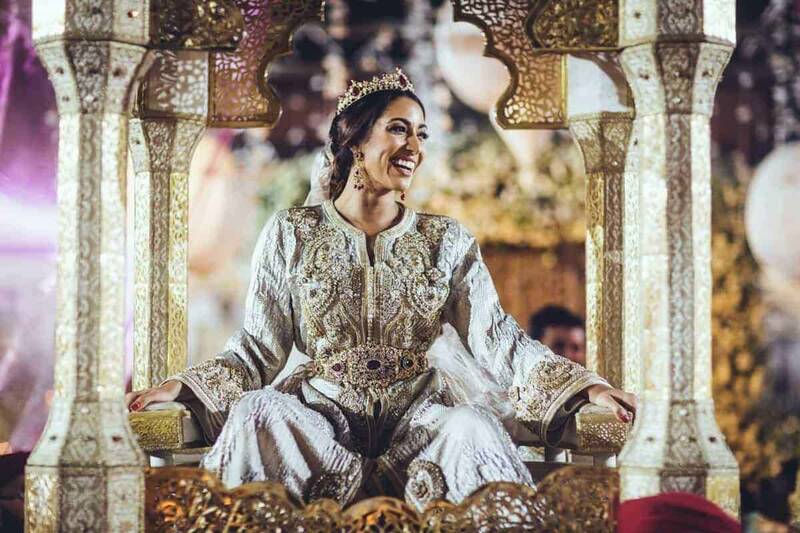 We provide premium services for all Marrakech events and weddings and serve exotic destinations worldwide. 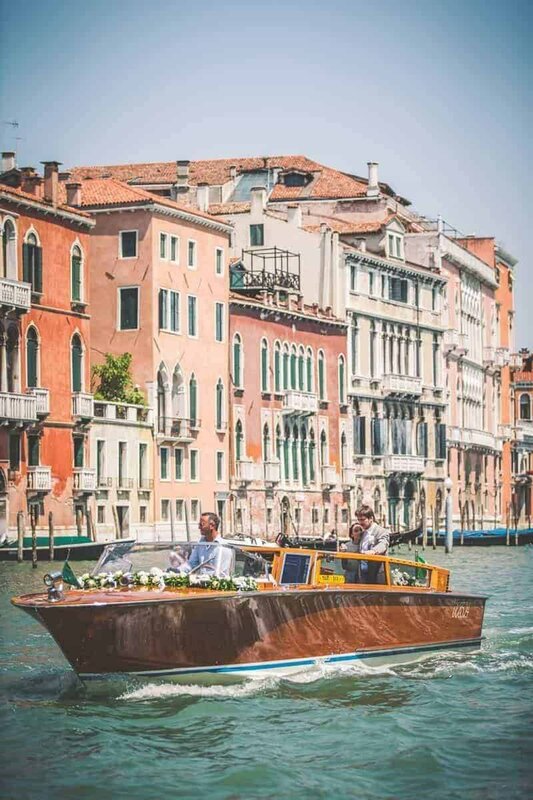 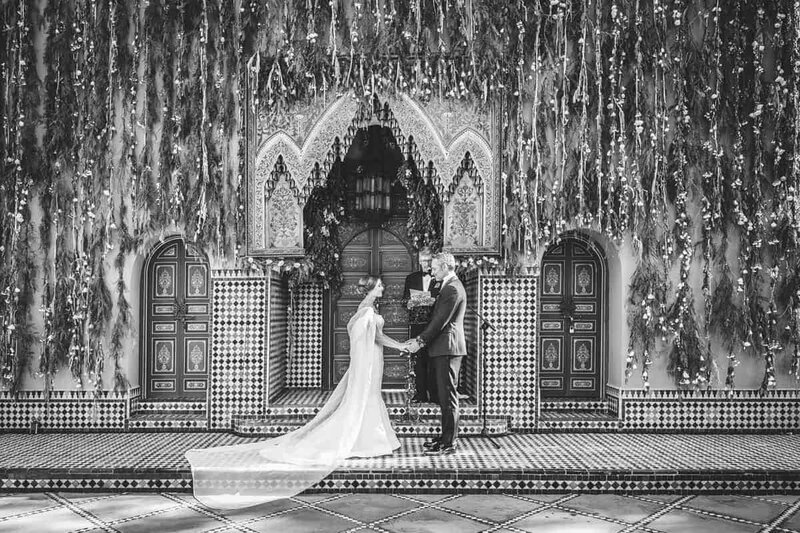 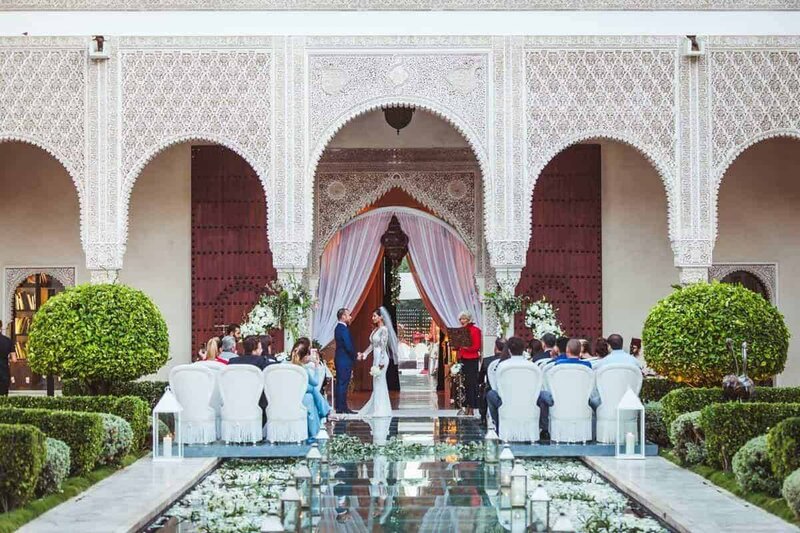 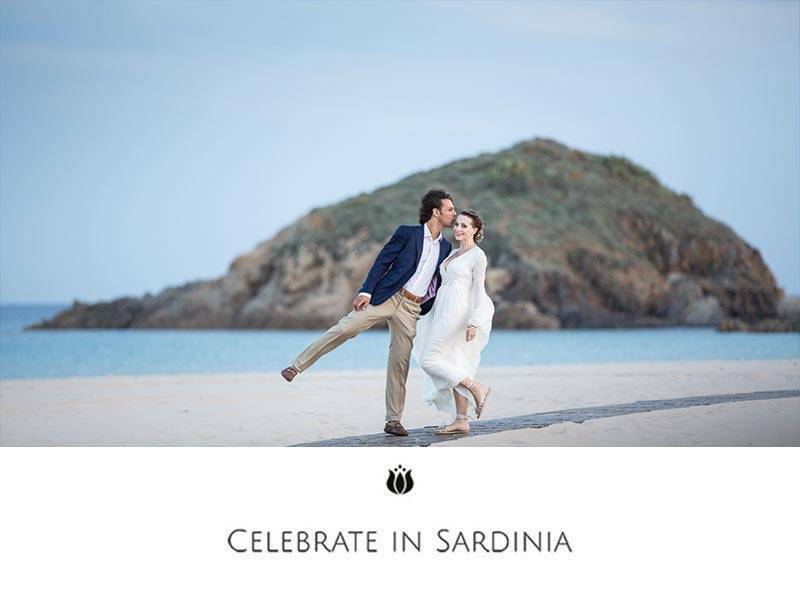 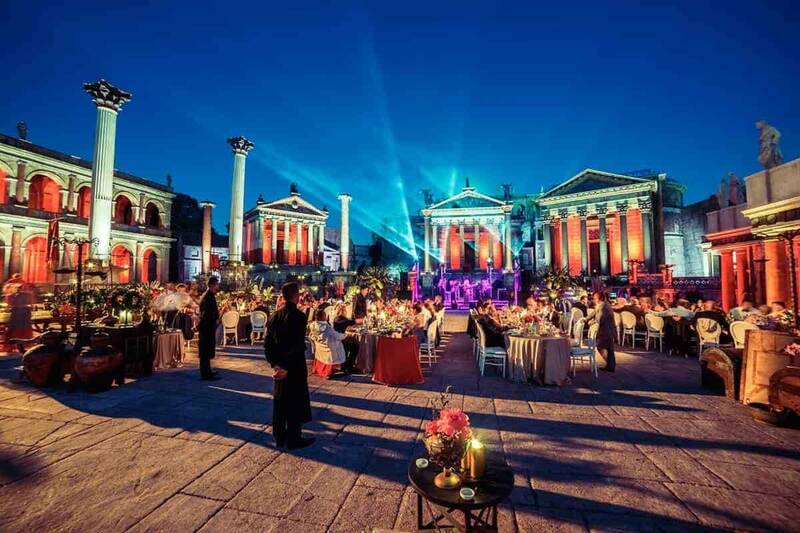 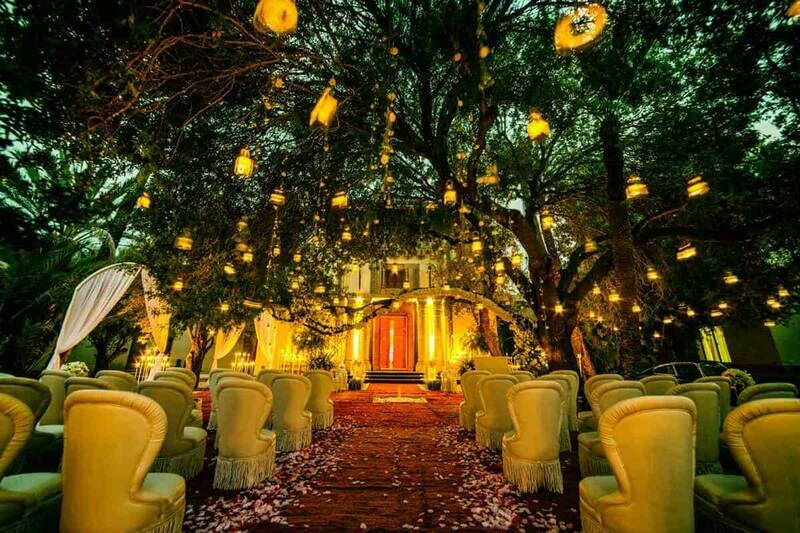 Have you dreamed of a wedding in Marrakech, or perhaps in Paris or Rome? 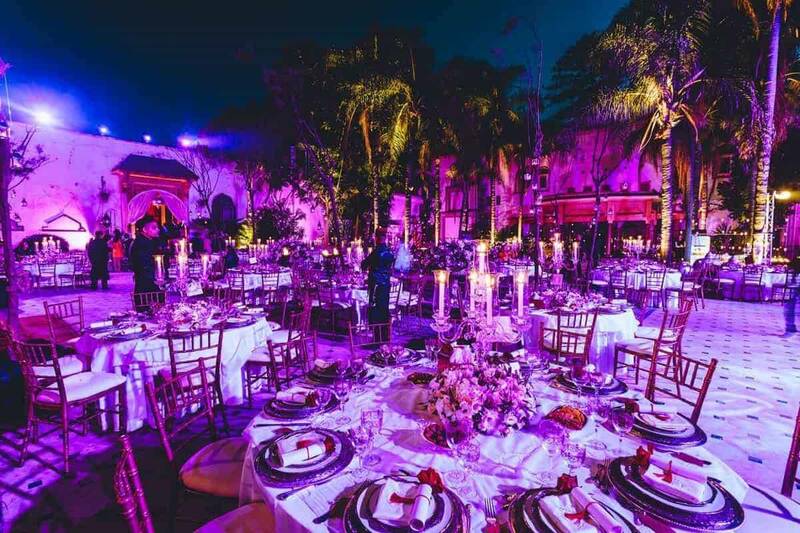 What could be more exciting than a birthday party in St. Tropez, a private celebration in St. Bart’s, or an exclusive affair in Monaco? 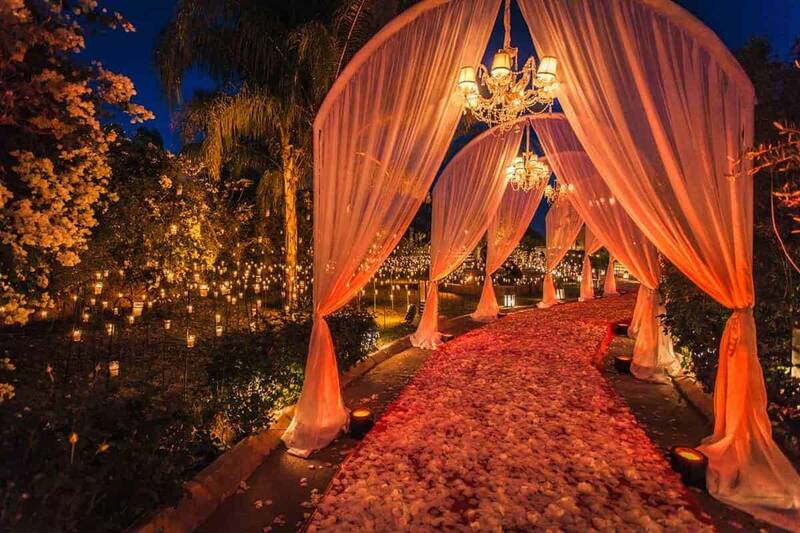 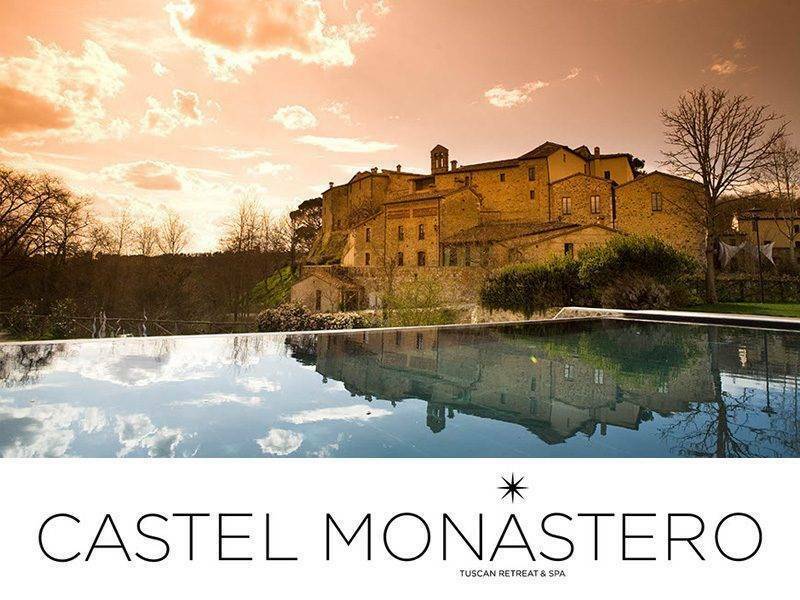 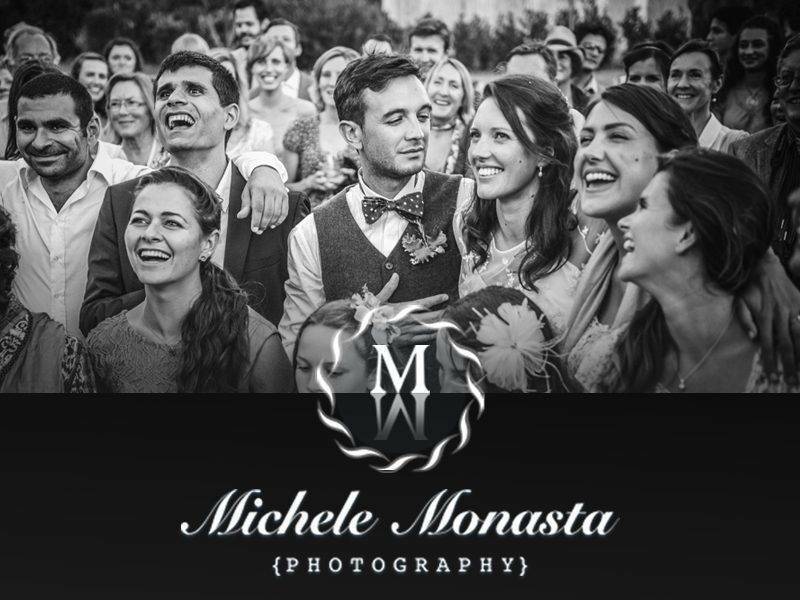 We take our clients on unforgettable, magic journeys. 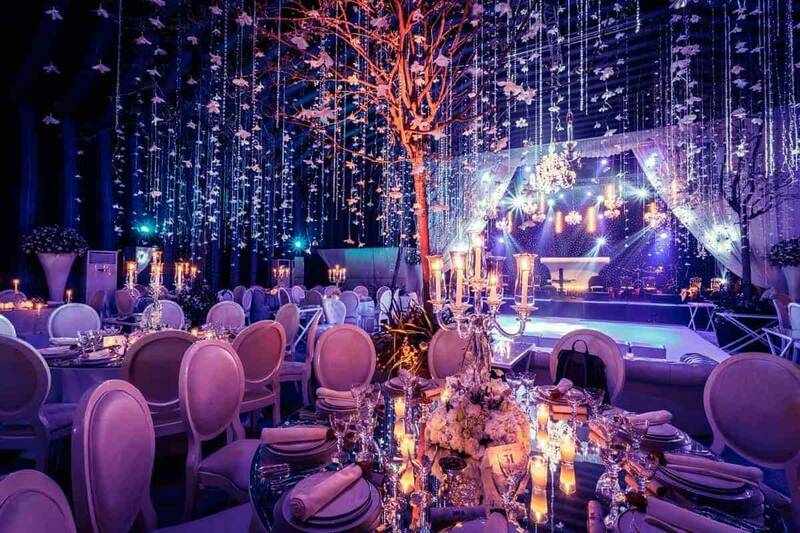 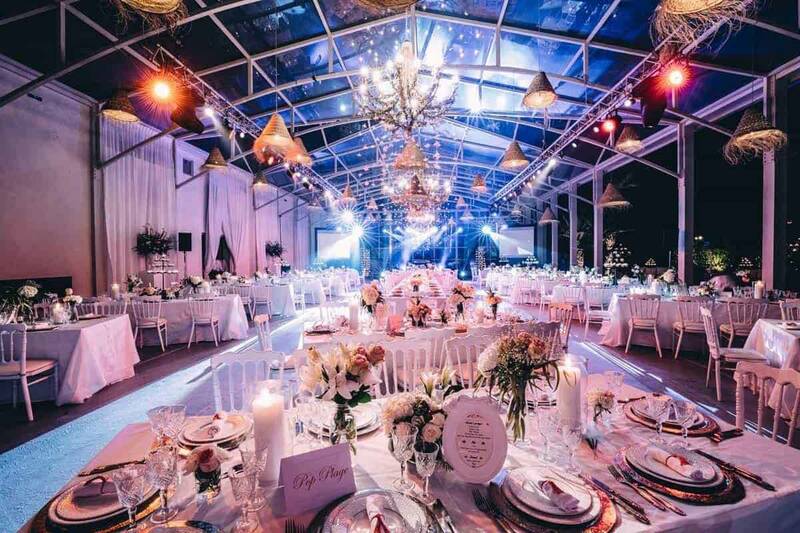 If you can dream it, Cocoon Events can create it!